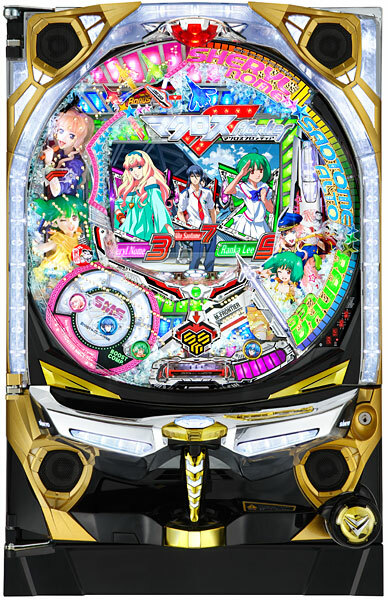 The V-Trigger is a totally new dimension in Pachinko play were you actually play a joystick controlled video game!! Plus, as a weird gimmicky feature, the machine blows air on your hand during the dog fight games simulating flying?! And the joystick as rumble vibrations too! And "3-D" 4 speaker stereo sound for a complete surround sound experience.